HOFFMAN ESTATES, Ill. – The Windy City Bulls, presented by BMO Harris Bank, the NBA Development League affiliate of the Chicago Bulls, made four selections in the 2016 NBA Development League Draft on Sunday. With the 12th pick of the first round, Windy City selected Aaron Thomas (6’5”, G, Florida State) who most recently played for the Brooklyn Nets during the 2016 NBA Summer League. With the 34th overall pick, Windy City selected Sterling Gibbs (6’2”, G, Connecticut). Gibbs averaged 12.3 PPG last season for the Huskies. Chauncey Collins (6’0”, G, TCU) and Anthony Lee (6’9”, F, Ohio State) rounded out Windy City’s draft in the third and fourth rounds. Windy City’s roster now stands at 17 with camp opening on Nov. 1. The NBA D-League season tips off at the Sears Centre Arena on Friday, November 11 when the Windy City Bulls host the Long Island Nets at 7 PM. The first 1,500 fans in attendance will receive a commemorative Windy City Bulls Hat, presented by BMO Harris Bank. 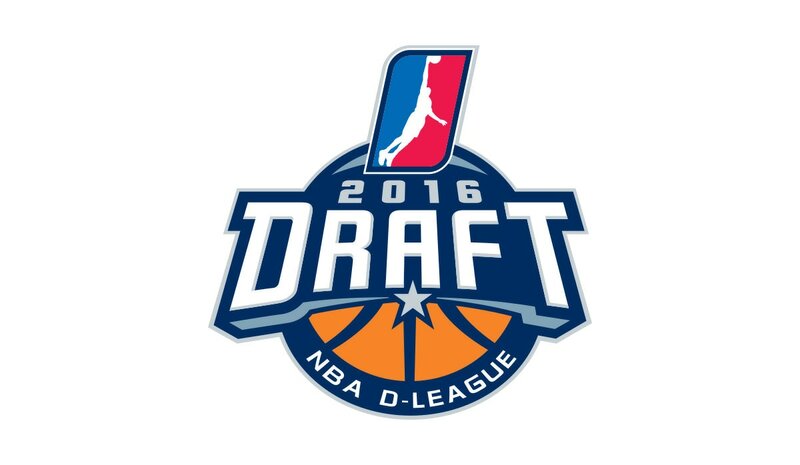 Entering its 16th season, the NBA D-League has expanded to 22 teams for the 2016-17 campaign. Fans interested in purchasing Windy City Bulls season tickets for the team’s first season may visit www.WindyCityBulls.com or call 847-396-7070.